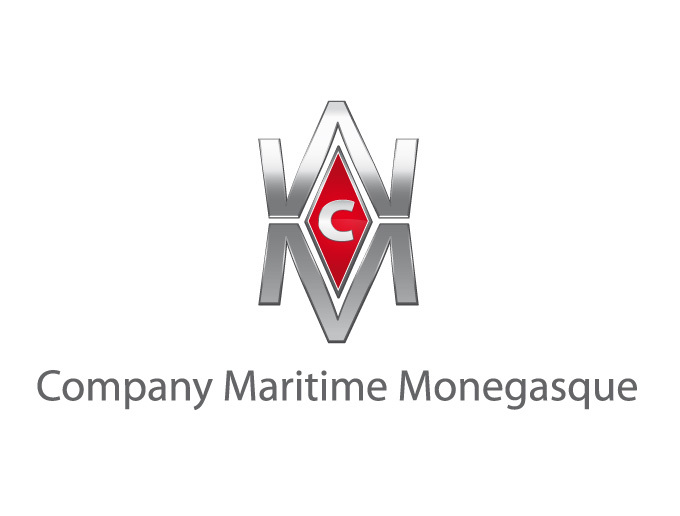 Compagnie Maritime Monégasque S.A.M. 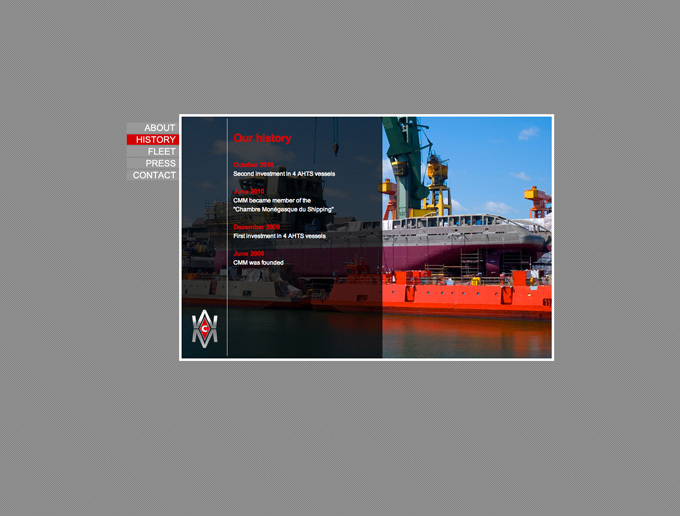 is a leading privately owned shipowning company headquartered in Monaco specializing in offshore support vessels. By virtue of our expertise as well as our fleet of young and sophisticated offshore vessels, we are committed on supporting our clients’ increasingly complex needs. 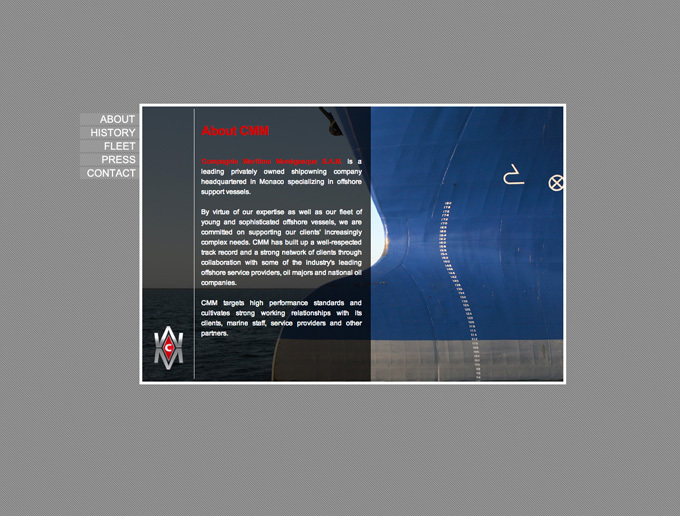 CMM has built up a well-respected track record and a strong network of clients through collaboration with some of the industry’s leading offshore service providers, oil majors and national oil companies. CMM targets high performance standards and cultivates strong working relationships with its clients, marine staff, service providers and other partners.